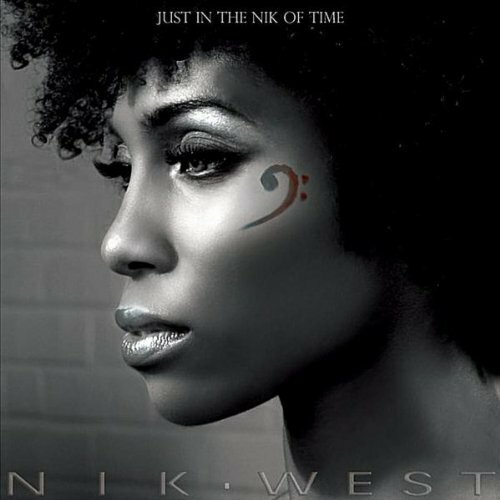 Quirky NY Chick: Song of the Day: Nik West - "Forbidden Fruit"
A few months ago, a funky lady from Phoenix caught my ear. Nik West is a singer, songwriter and bassist. This woman is crazy talented and let me mention again, funky! She released her record, Just In The Nik Of Time, earlier this year. Have a listen to "Forbidden Fruit" from the album and check out the live video of the song, both below.